There has never been a better time than now to get your Powerball tickets after Saturday's draw did not yield any winners and the jackpot rolled over to $650 million. The USA Powerball has always been one of the biggest lotteries in the world, but it would seems that the best just got even better as the Powerball jackpot is currently sitting at $650 million, the second largest Powerball jackpot in history! The all-time highest Powerball jackpot is currently sitting at a whopping $1.58 billion, which was split between three winning tickets in 2016. Want to shop for a large range of lotto tickets online? You've got it! Keen to indulge in different prize tiers and plenty of members-only offers? Done! 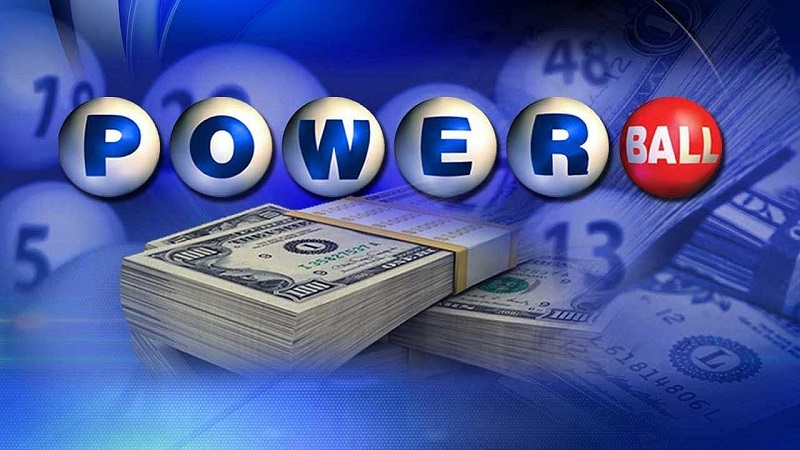 US Powerball players have a great 1 in 24 chance of winning a prize. Of course, hitting that big jackpot is tricky, which is just one of the reasons that so many talk about big US Powerball jackpots. US Powerball isn't just the top lottery in the United States- it's in fact the largest lotto in world history! Giant Lottos offers an opportunity for players from across the planet to play in this era-defining, twice-weekly lottery event, which often includes jackpots valued at hundreds of millions of dollars. Don't miss your chance to play for one of the largest Powerball jackpots of all time! Get your Powerball tickets online from Giant Lottos now and you could make all of your dreams come true in the blink of an eye! Do You Know This Lottery Jackpot Winner? If you are eligible to register here. Giant Lottos supplies Powerball results, tickets, how to play and syndicate services in both European and the America's draws.